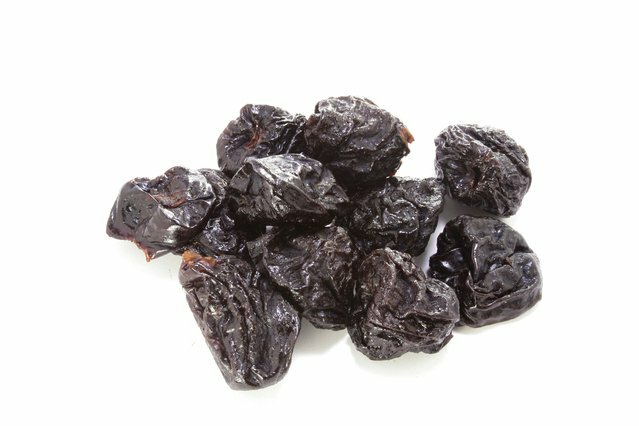 Prune juice is made from dried plums, which are known as prunes, and is commonly known for its incredible digestive health benefits. It contains fiber, vitamins, minerals, antioxidants, and plenty of natural energy, which makes it a powerfully healthy beverage for any occasion. 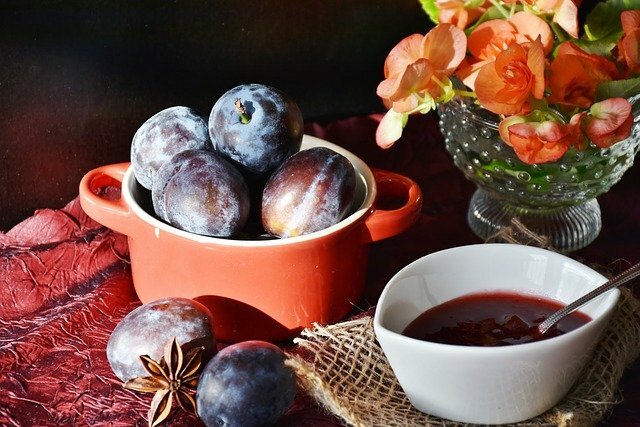 It originally comes from France, but since 1815, California has become the world’s biggest producer, supplying 70% of the world’s prunes and 99% of the prunes in the U.S. 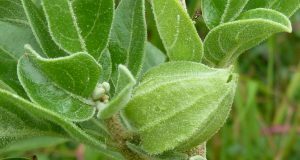 It is suitable for all ages, including babies, and has been found to help with constipation, preventing heart disease, strengthening bones, protecting the liver, and more. Whether you’re looking for a delicious way to treat constipation or are simply after improving overall health, prune juice is definitely the way to go. How is Prune Juice Made and Can I Make My Own? It is made by pulverizing prunes and dissolving them in hot water, after which the mixture is strained to remove the skins, seeds, and pits. It has a rich chocolatey color and a sweet, caramel-like flavor, which is great on its own or added to other juices, smoothies, and recipes. By soaking prunes overnight and blending them in a high-powered blender, you can make your very own prune juice right at home! The soaked prunes can also be strained if you don’t have a blender and the juice can be spiced with cinnamon, nutmeg to make it even more healthy and delicious. Most supermarkets and health food stores will stock prune juice today because it is known as one of the best ways to naturally treat constipation and offers so many other incredible health benefits. It’s important to look for organic, high-quality sources of prune juice and it’s also best to look for sulfite-free labels: sulfites can result in common allergy symptoms, which can be easily avoided by reducing the number of sulfites in your diet. It may also be a good idea to choose glass-bottled prune juice or BPA-free plastic bottles to avoid the negative health effects that plastic often causes, such as unnecessary chemical exposure and endocrine disruption. 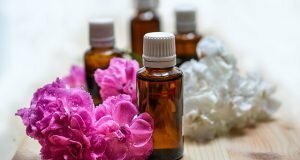 How Does It Relieve Constipation? Constipation is condition experienced by people of all ages and not just the elderly, as commonly assumed. Pharmaceutical laxatives can be very unhealthy and even dangerous if taken regularly or used in higher quantities, which makes prune juice the perfect natural alternative to treat a blocked digestive tract. The excellent amount of soluble and insoluble dietary fiber that prune juice offers is what makes it so great at treating constipation, helping to balance the bacteria in the gut while effectively flushing out toxins and waste. It also contains sorbitol, which is a type of sugar that helps to improve the consistency and frequency of bowel movements. The intense burst of antioxidants and the presence of both soluble and insoluble fiber in prune juice is excellent for preventing heart disease, which is the number one killer in the world. It lowers cholesterol, reduces oxidative stress, and increases the absorption of oxygen-rich vitamins and minerals in the cardiovascular system, which is excellent for maintaining a healthy heart. The powerful antioxidants help to reduce free radical damage from exposure to plastic, processed food, chemicals, the sun’s UV rays, and environmental pollution, which helps to reduce the risk of premature aging. According to a 2004 article in the BioFactors journal, prune juice contains phenols, which are powerful antioxidants that help to protect cells from oxidative stress, which reduces the risk of developing heart disease and cancer. Selenium and boron are two very important minerals for maintaining strong and healthy bones, and each serving of prune juice offers both. Recent studies have shown that it helps to reduce the effect of radiation on bone marrow, strengthens the connective tissue in bones and joints, and reduces oxidative stress on the skeletal system, which can prevent arthritis, osteoporosis, and bone density loss. An 8-week clinical study of 166 participants showed that prune juice helped to improve liver function, which could help to prevent liver disease. Just one serving of prune juice per day showed a significant reduction in aspartate transaminase and bilirubin, which are the two markers for monitoring the development of liver disease. The results also prove promising for the future of hepatitis treatment, with studies still ongoing. While prune juice has high fructose and sorbitol content, it also contains plenty of fiber, which helps to keep blood sugar levels stable. The soluble fiber helps to increase insulin sensitivity, which could reduce the risk of developing Type 2 diabetes. A 12-week study conducted by the Institute of Psychology, Health, and Society showed that overweight and obese participants lost an average of 2kgs after including prune juice in their daily diet. The fiber helps to boost satiation, while the natural sweetness keeps you satisfied and energized throughout the day, which reduces cravings for junk food. 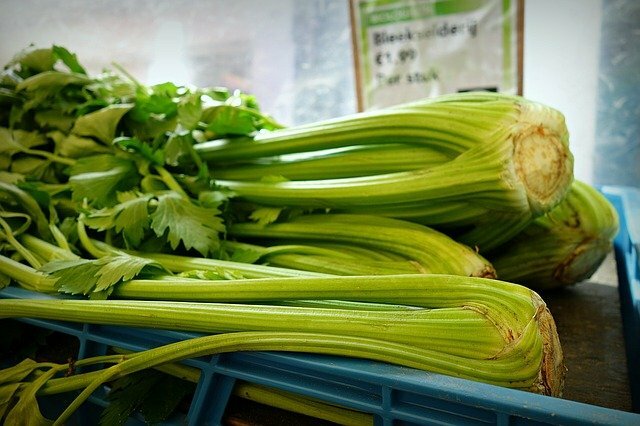 It’s also a highly hydrating source of energy, which is excellent for eliminating excess waste while boosting the function of every cell in the body. It is great to treat constipation in babies over 6 months old, with the recommended dosage set at half a cup and in a 25% juice and 75% water mixture. For adults, 200 ml’s to 1 cup of prune juice taken first thing in the morning is the best way to stimulate bowel movements, and if it’s just for enjoyment and health, it is recommended to drink 1 cup at a time and to monitor your body’s response, keeping in mind that it is a mild laxative. It’s important to speak to your doctor if you experience any abdominal pain, unexplained weight loss, rectal bleeding or excessive diarrhea. Containing trace amounts of histamine means that it could trigger an allergic reaction in some consumers, even though it is very uncommon. It is not recommended to have any prune juice if you have diarrhea as it could worsen the symptoms and lead to severe dehydration.